If you're looking for the Inner City lifestyle then look no further! - Well maintained open plan living with gas cooking. - Private balcony catching the breezes and enjoying a pleasant suburban outlook. - Secure intercom entry, remote access to carpark plus off street visitors parking. - A stones throw away from the finest coffee, restaurants, shopping precinct, parks, transport (bus & city cat) not to mention West End's night life. 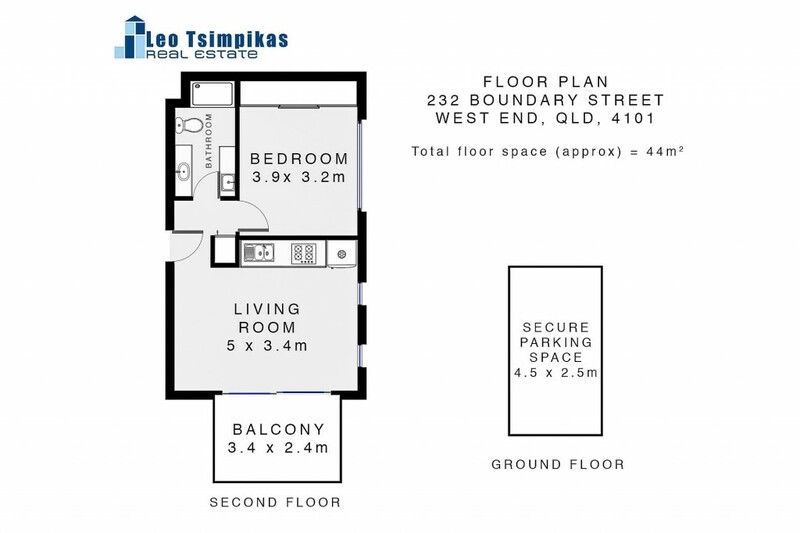 The Unit is located at the back of the fastidiously maintained Boutique Block of 11 boasting serious tranquil setting and loads of natural light. All ready for you to make the move before End of Financial year OR a great addition to your rental portfolio! Owners committed elsewhere and must sell!